Real food – fresh & local. 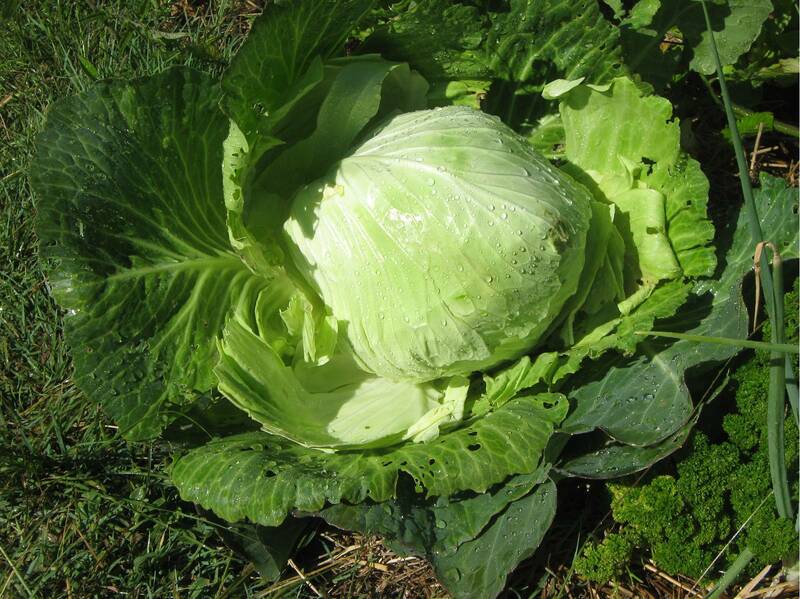 Food miles is about utilising local seasonal food. Many people need to be educated to know what fruit & veg is in season locally, not expect all produce – all year round. Sometimes we produce fruit & vegies which are classic, and of course this happens when you provide them with a near optimal growing conditions – rich organic soils and the right weather. 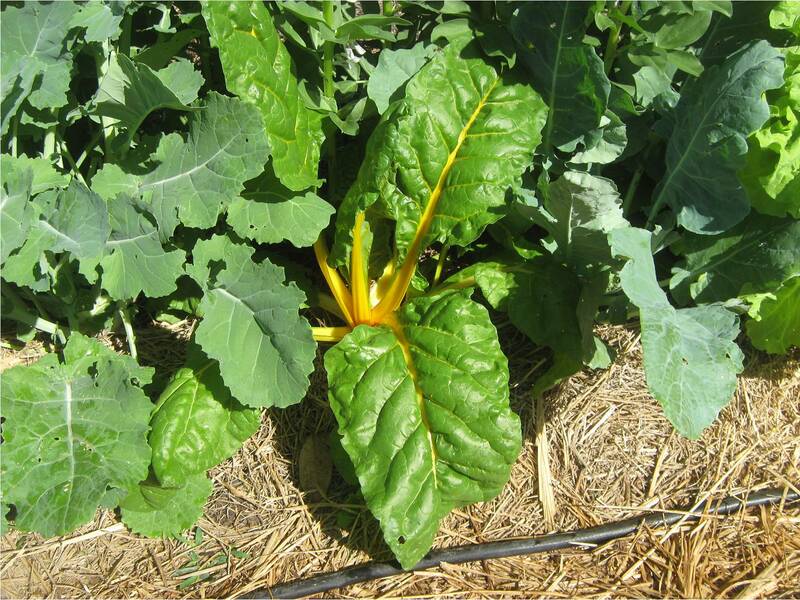 We have posted pics of some of the more exciting examples from our garden . 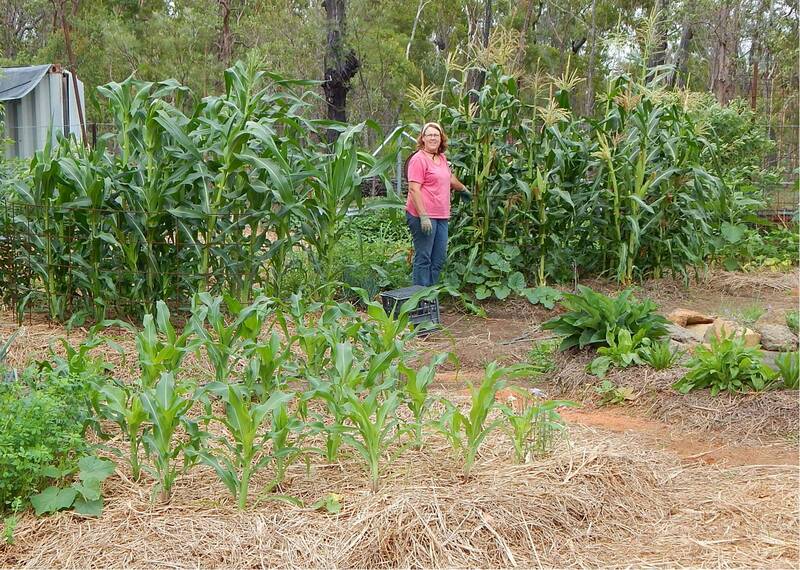 . .
Michele below shows a staggered planting of sweet corn. See in foreground the young plants, behind them on the left the corn is just reaching adult size, and on the right the plants are fully mature, very healthy, and bursting with multiple cobs ready for harvest. We’ll be eating fresh corn tonight and for many weeks to come. There are rock melons under the corn on the right, plentiful and nearly ready. Yum. 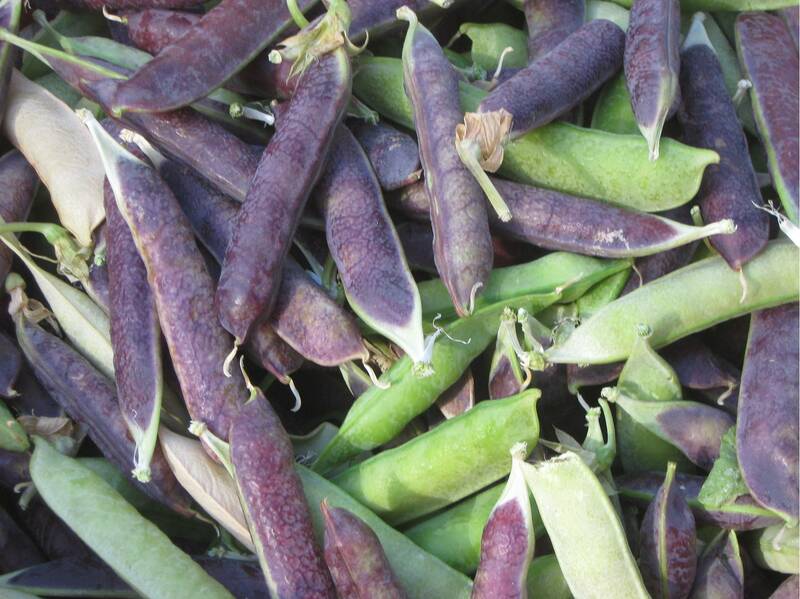 Purple Podded Peas, they’re savoury, not sweet, great for pea soup, pea flour, or mushy peas. 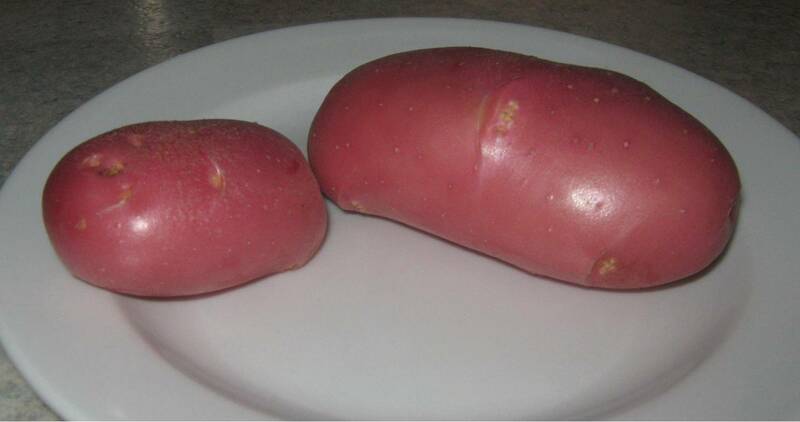 Ruby Lou’s Potato, freshly washed & eaten same day as harvested. We had chickens hatch last xmas (2013) and here is one of the roosters at around six months old, and of course he wasn’t going to lay eggs so he was destined to be roasted. 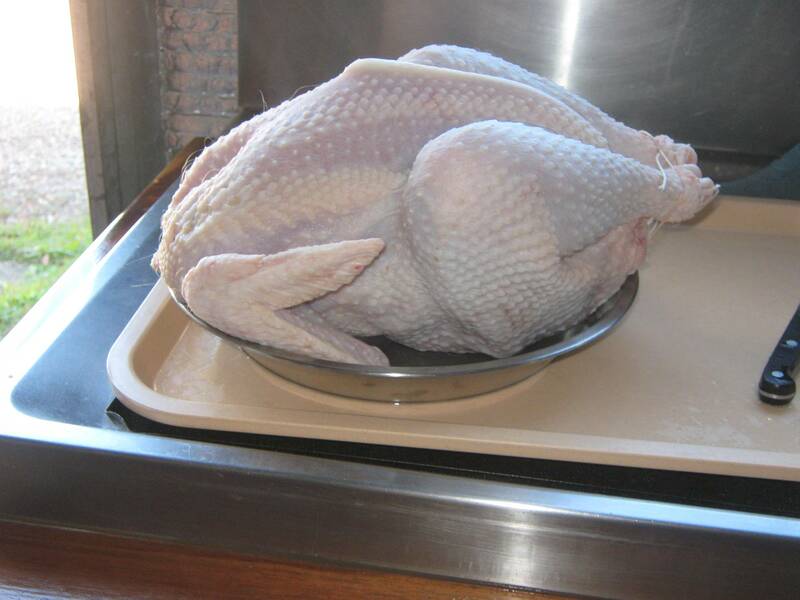 Organic and fresh . . weighing in at 2.2Kg and absolutely no food miles. 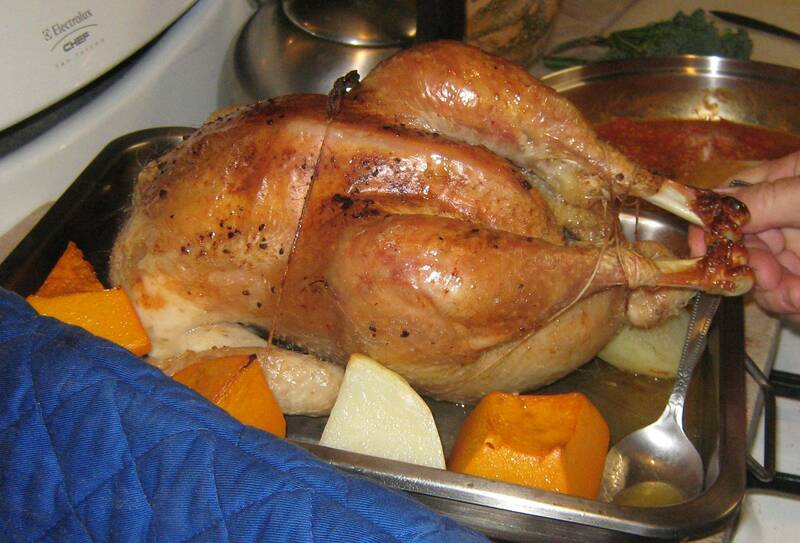 If you like chicken, it doesn’t get any better. 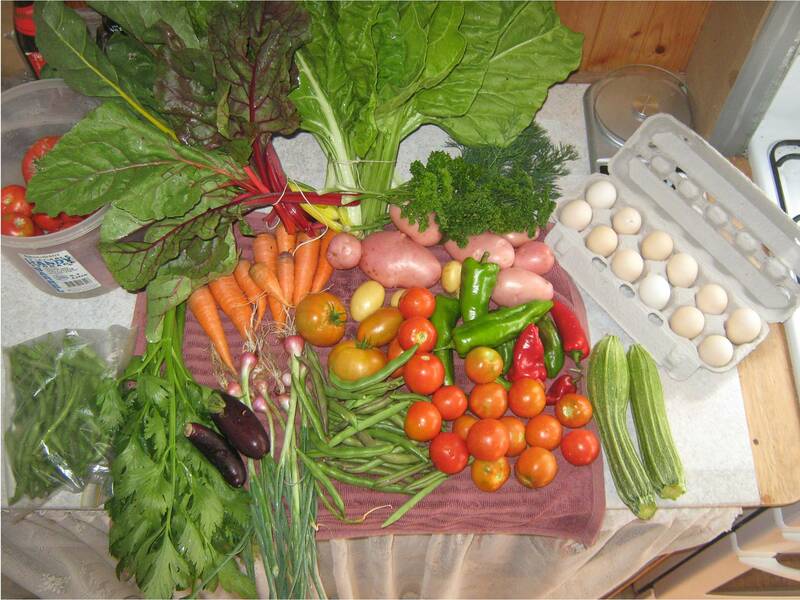 Below is a photo of a morning’s harvest in early Nov 2013. Michele presented this to her daughter for her birthday. About 15 varieties of veg, couple of herbs and a dozen eggs, all grown in our permaculture organic garden. How’s this Sweet Potato that we missed and was left to grow a little bigger than normal! Good thing we like sweet potato cooked any style, love them as chips! Half a kilo of tomatoes thanks! Everyone is proud of their tomatoes, this was a beauty weighing more than half a kilo. 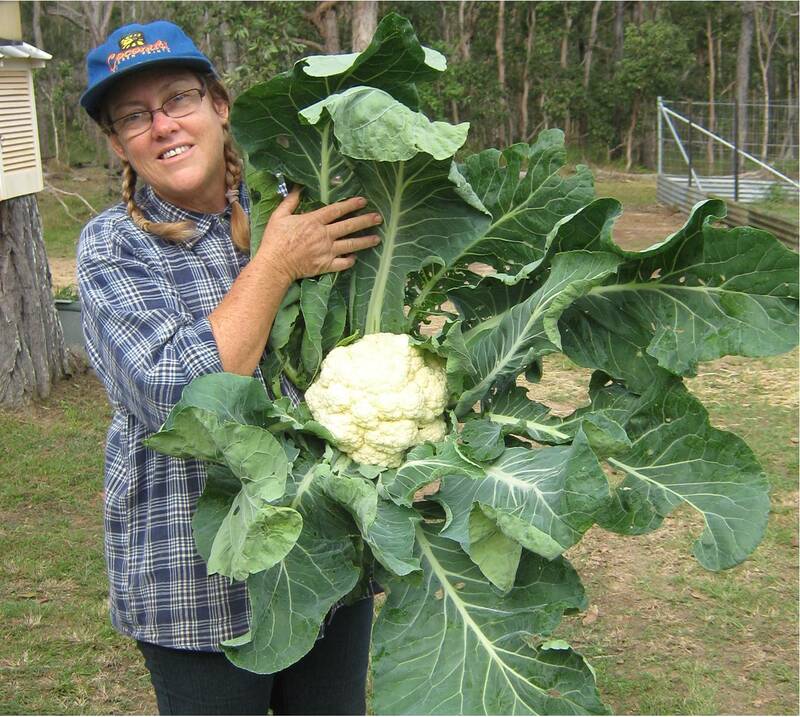 Michele’s first ever quality Cauliflower, her Mum said yeah I just bought one for a dollar, then we hear that this year(2013) is a bumper crop everywhere for cauliflower, there’s a bit of a glut, everyone is growing beauties! (Knock the wind from your sails) Anyway you can’t beat fresh from garden to plate, tasted wonderful and “Food Miles” was a few metres! Broccoli is so nice when this fresh. Fresh sweet peas, so many we are having to eat loads of fresh picked peas every meal. Nothing like your own carrots! Pumpkin so rich & sweet. Pinto Beans, always pretty colour. They say you should have the water boiling before you pick the corn, it starts losing sweetness within 30 seconds. The reward for growing your own corn comes in the eating. 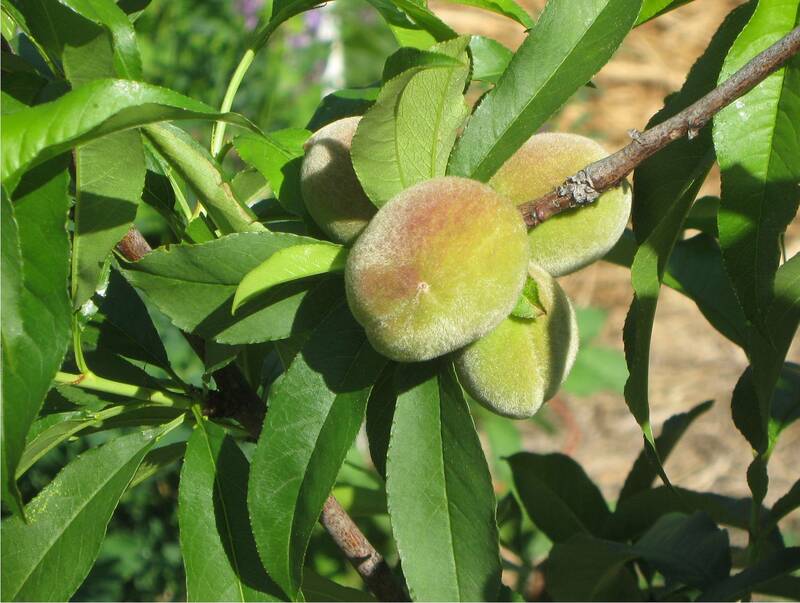 Categories: Gardening, Produce & Harvest | Permalink.